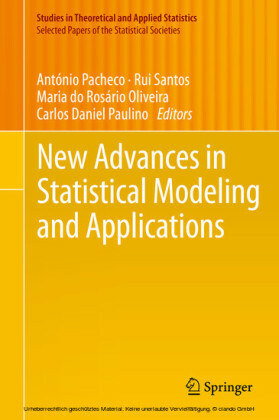 This volume of the Selected Papers is a product of the XIX Congress of the Portuguese Statistical Society, held at the Portuguese town of Nazaré, from September 28 to October 1, 2011. All contributions were selected after a thorough peer-review process. 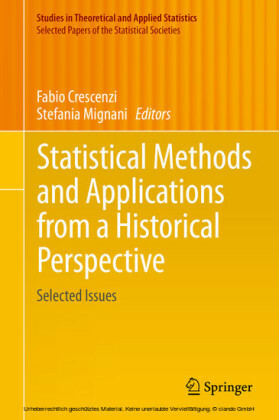 It covers a broad scope of papers in the areas of Statistical Science, Probability and Stochastic Processes, Extremes and Statistical Applications. 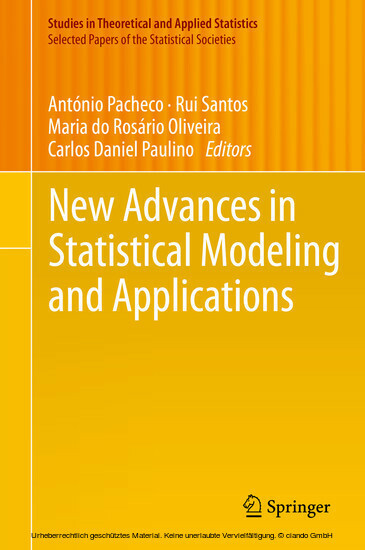 António Pacheco is Professor of Probability and Statistics, President of CEMAT (Center for Mathematics and its Applications), and Head of the Department of Mathematics at Instituto Superior Técnico - University of Lisbon. He graduated in Probability and Statistics in 1987 from the University of Lisbon, obtained a M.Sc. Degree in Applied Mathematics from the Technical University of Lisbon in 1991 and received a Ph.D. in Operations Research from Cornell University in 1994. 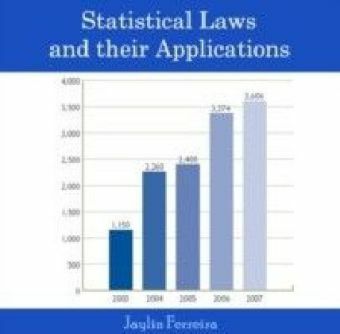 His main research interests include applied stochastic processes, queueing networks, statistical process control, and stochastic models in telecommunications. Rui Santos is Assistant Professor at the Department of Mathematics of the School of Technology and Management, Polytechnic Institute of Leiria and a member of the research unit CEAUL (Center of Statistics and its Applications). He holds a doctorate in Probability and Statistics (University of Lisbon, 2008). 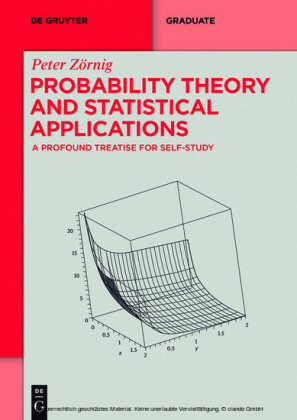 His main research interests include group testing, simulation, statistical inference, sampling and history of probability and statistics. M. Rosário de Oliveira is Assistant Professor at the Department of Mathematics of Instituto Superior Técnico, University of Lisbon and a member of the research center CEMAT. She holds a doctorate in Mathematics (Technical University of Lisbon, 2002). Her main research interests include robust statistics, multivariate analysis, applied statistics to telecommunications and biostatistics. Carlos Daniel Paulino, who currently serves as President of SPE (Portuguese Statistical Society), is a member of CEAUL (Center of Statistics and its Applications of University of Lisbon). 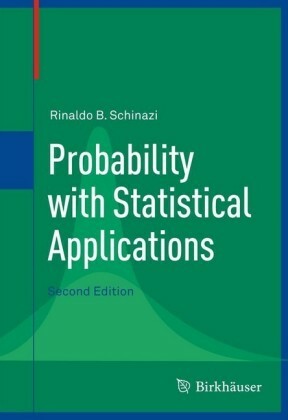 He is Associate Professor in Probability and Statistics at Instituto Superior Técnico - University of Lisbon and holds a Ph.D. in Statistical Sciences from University of São Paulo. 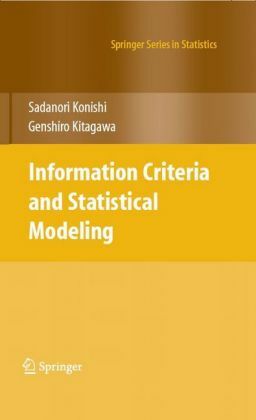 His main research interests include Categorical Data Analysis, Bayesian Statistics, Statistical Inference and Missing Data.